here is the bad. here is the good. here is the bad that is in the good. here is the good that is in the bad. HERE IS LIFE. Quote : here is the bad. here is the good. here is the bad that is in the good. here is the good that is in the bad. 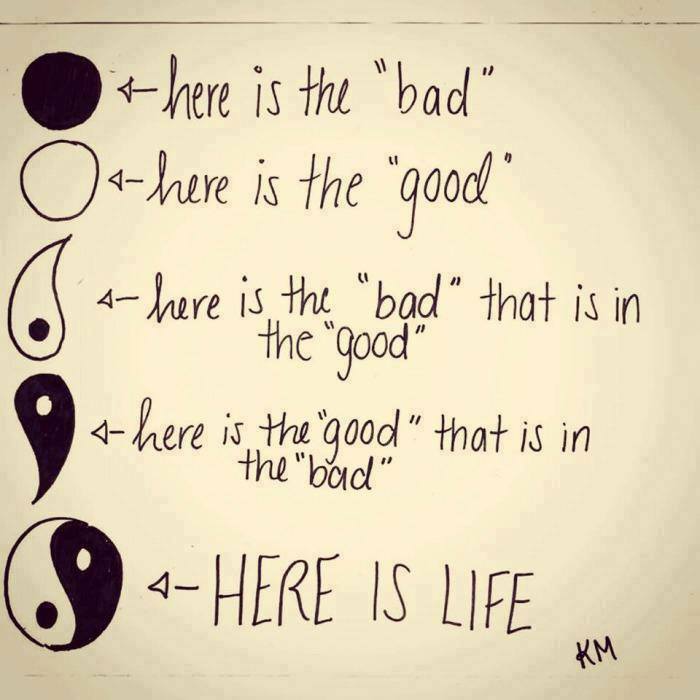 HERE IS LIFE.